If a princess can turn a frog into a prince with a single kiss. 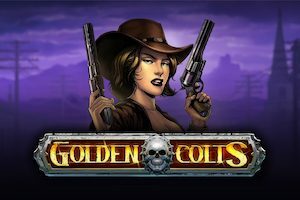 Could you turn a casino sign-up form into 5 free spins with no deposit needed? With the help of Slotsquad, you can! We’ve teamed up with top UK slots site Shanghaispins.com to get you free reel spinning for nothing but your name, in fact, nothing but bonus code “SPINS” and your name. Signup at Shanghai Spins using our exclusive bonus code “SPINS” and get 5 Free Spins No Deposit on Enchanted Prince! Enchanted Prince is a cartoon graphic 25 pay line slot that features wild substitutions, in-play free spins and a gamble feature. 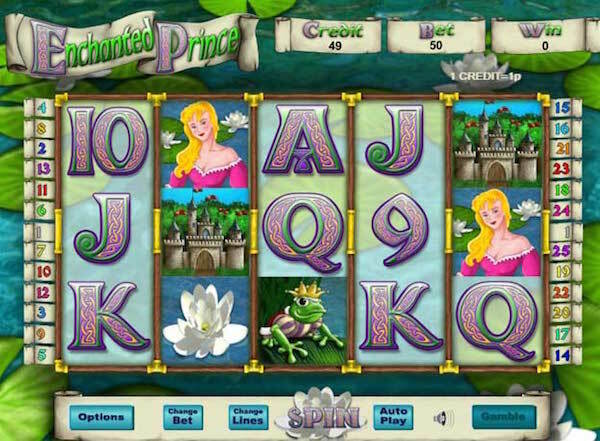 Developed by Australian games specialist Eyecon, Enchanted Prince mixes the fairy tale drama of the Princess and the Frog with the prospect of winning real money via cash play gaming. It’s colorful, enchanting (obviously) and potentially rewarding thanks to a hefty payout table. The princess could be better looking though! Our collaboration with Shanghai Spins Casino means more than just 5 free spins on the Enchanted Prince Slot; there’s an improved welcome bonus on your first deposit too. We’ve raised the bar and secured up to £100 free as a 100% deposit match maximum, but wait for it, more free spins, this time, all 100 of them, and to use on the Lion Dance Slot. If you’re looking for new UK casino with plenty of slots and promotions for 2016, our exclusive bonus with Shanghai Spins is rolling out the red carpet to an already impressive online games venue. Plus it’s no secret, you can just sign up for the free spins, and hope they turn into something handsome.